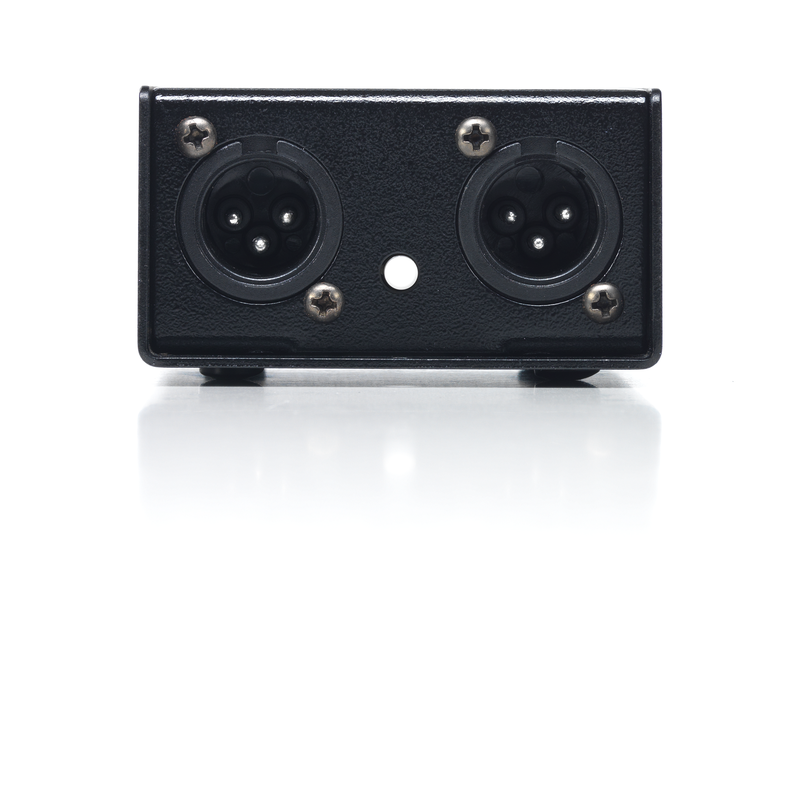 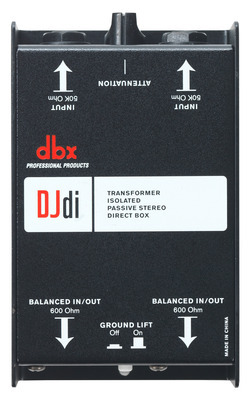 The 2-channel passive DJdi is designed to be used as a standard tool for many audio applications. 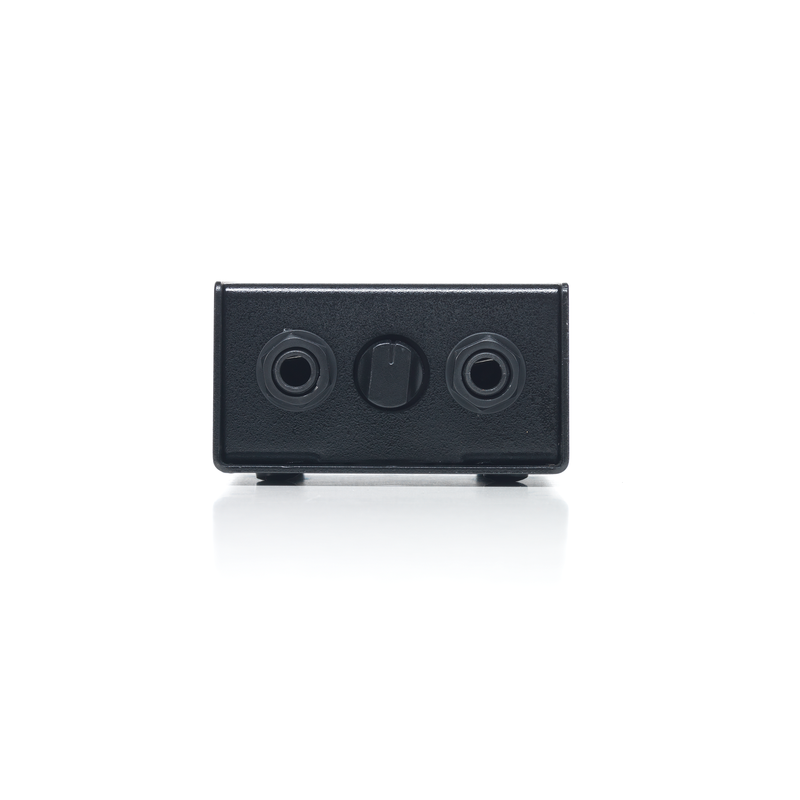 Offering two channels, the DJdi easily solves the problem of converting unbalanced signals into balanced output suitable for use with mixers, PAs, recording consoles and more. 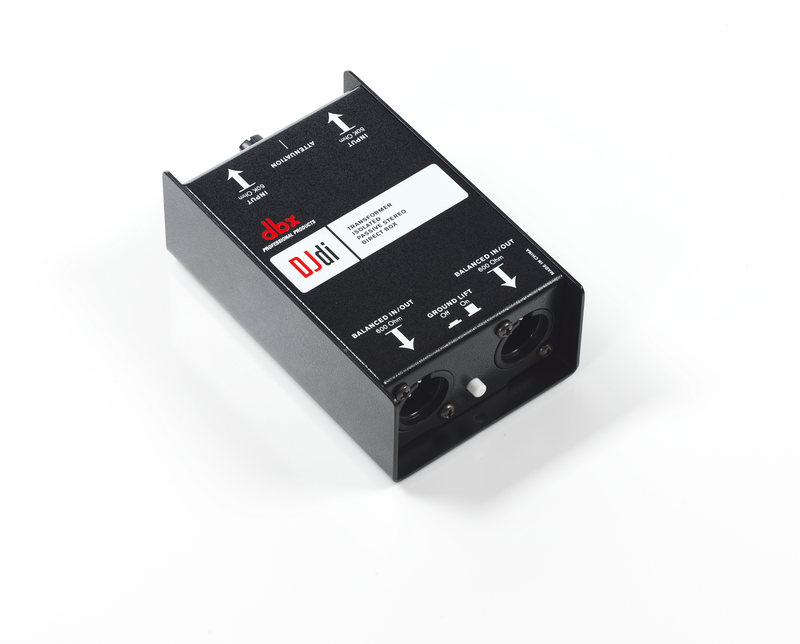 The continuously variable input signal attenuator can accommodate a wide range of signal levels and its passive design means clean, quiet and uncolored operation with no power required.